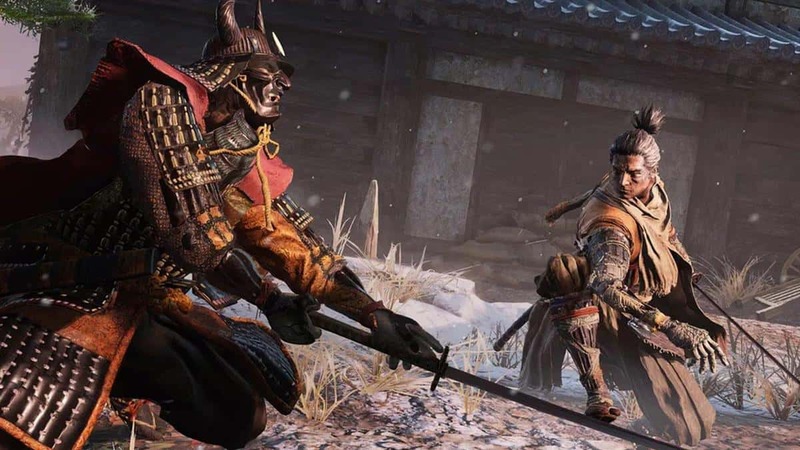 Sekiro Shadows Die Twice is filled with interesting encounters and scripted events. Most of these are connected to *NPC side quests* that see you receive multiple rewards upon completing them. One such optional quest is when you encounter Tengu of Ashina who has a small rat-infestation problem that he needs aid with. 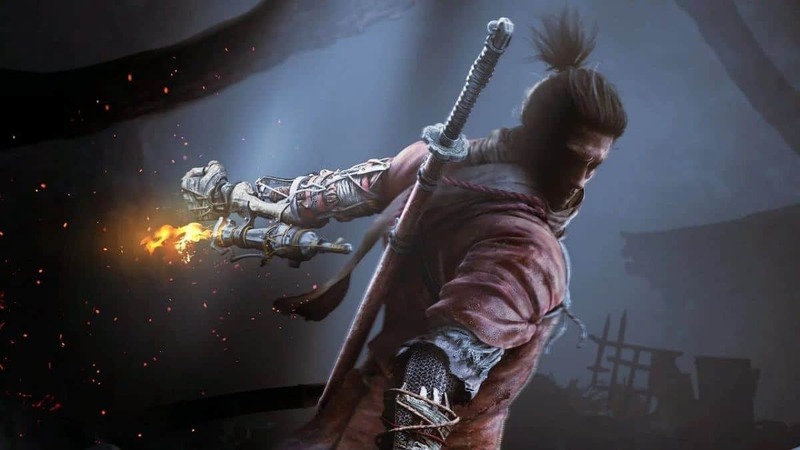 In our Sekiro Shadows Die Twice Rats Locations Guide, we have detailed everything you need to know about finding and completing Rat Hunting quest in the game. 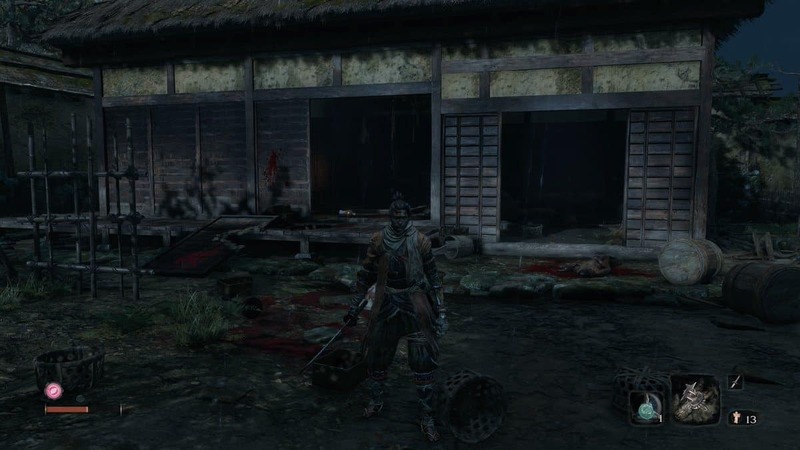 A man needs help with a rats’ problem so help him clear out a few at the Ashina Outskirts. 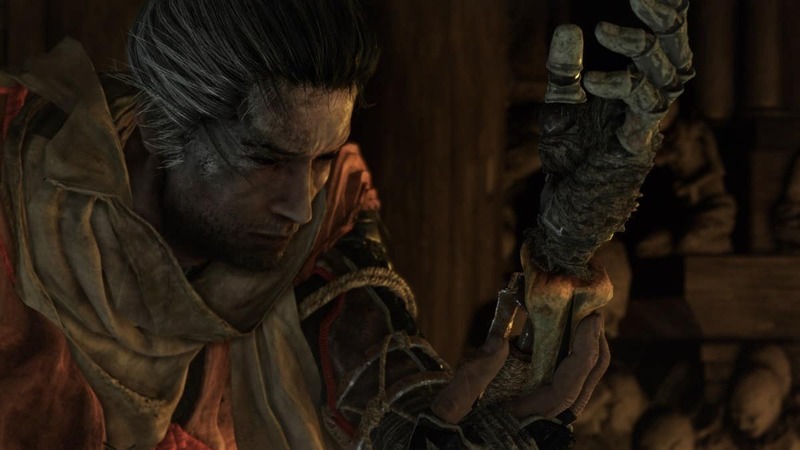 The NPC we are talking about is Tengu of Ashina who will be first seen inspecting a corpse in a castle you can reach in the Ashina Castle Gate Fortress after fighting Gyoubu Oniwa boss enemy. It should be noted that to reach Tengu, you do not have to go through the gate but rather take the stone steps on the other side of the field. This will lead you to the castle where the red-mask wearing NPC has a thing to discuss. 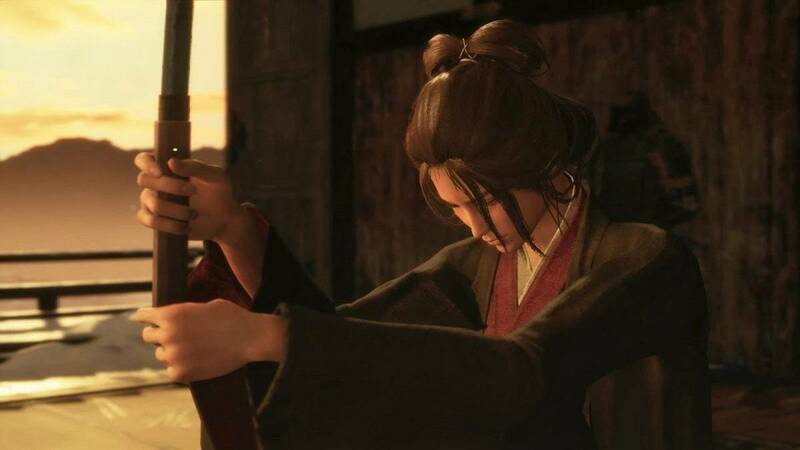 Upon your interaction, Tengu tells you about the rats who are secretly “Assassins from the Senpou Temple” who were last found near Ashina Castle Gate. As the NPC describes, these rats are short in stature and wear large bamboo hats so that will help you distinguish them. The first rat is on a cliff near the Ashina Castle Gate Fortress Sculptor’s Idol. The assassin can be found behind a rock near a tree. Three more can be found in a single location. Once you reach the closed gate past stairs from the Ashina Castle Sculptor’s Idol, grapple onto and over the wall on the right. Now you will be able to make out a small forested area with trees (almost a garden) in the distance along with the three rats. Although you will only need to take out one, it is very probable that the fight will see you take on all the three. One of them is even carrying a Poison Dart so watch out. You can deal with the mob here otherwise; the lone rat described above is your best bet at completing the Rat Hunting quest. 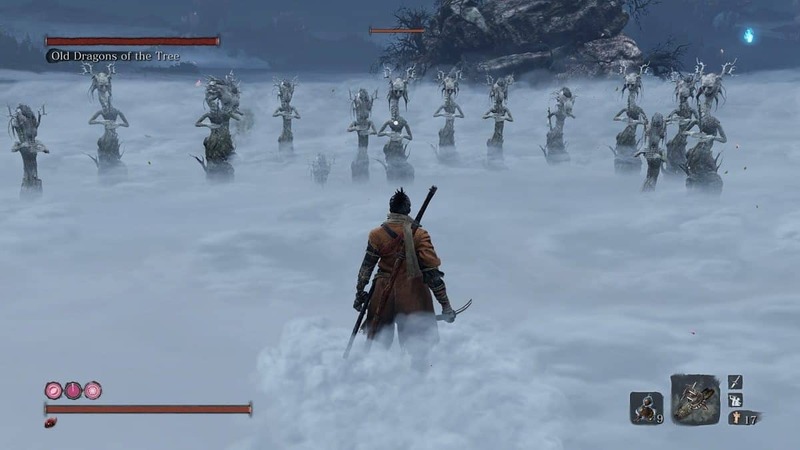 As a reward for killing all the rats, you will receive the *Ashina Esoteric Text* along with the news that Tengu has moved to the Sunken Valley. This special text will allow you to learn and develop skills in the Ashina Arts Style Skill Tree. 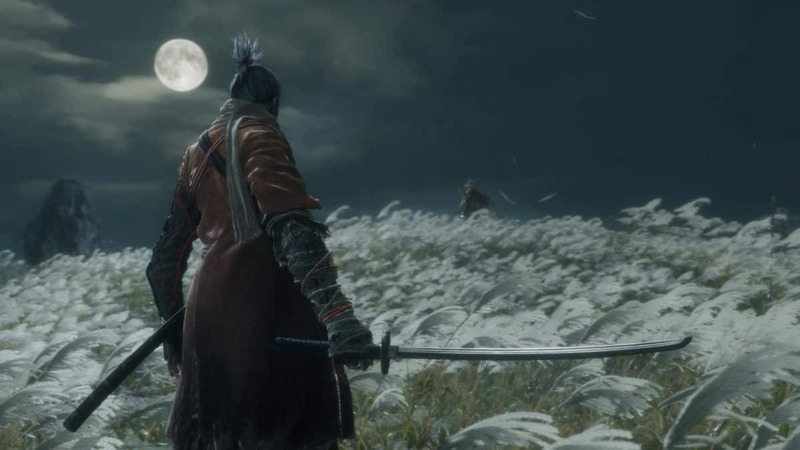 This is everything we have in our Sekiro Shadows Die Twice Tengu of Ashina Quest Guide. If there is anything else that you would like to add, be sure to let us know!